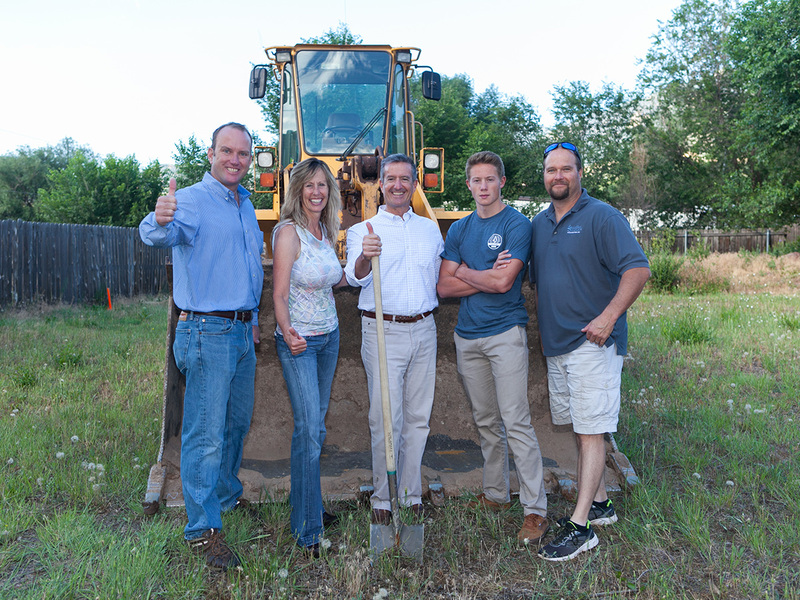 This morning we broke ground on a new custom home in Old Colorado City. This home is special in three different ways. First, it’s unusual to find available land in Old Colorado City and very few new homes are built in this area. Second, the style is very contemporary and doesn’t look like anything we’ve built in the past. Third, the house was designed by the homeowner, Tom Hoover, who is an architect! It’s a rare occurrence to build a home where the designer and homeowner are the same person, and it’s been a blast to work with Tom. As custom home builders, Stauffer & Sons Construction is always looking for fun or unique projects to build. We love it when people come to us with requests for something “different,” and we were excited to work with Tom on his home. 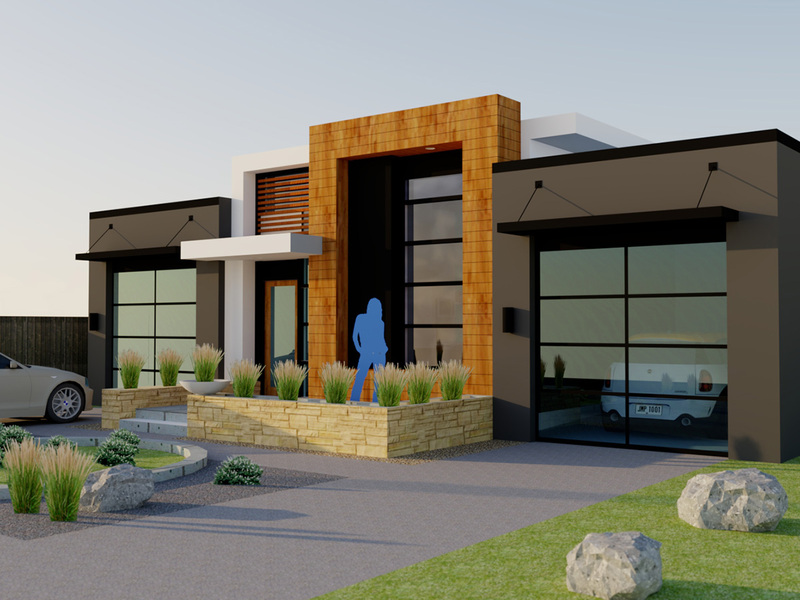 It will look fantastic when it’s done, and be an eye-catching addition to the Old Colorado City community.